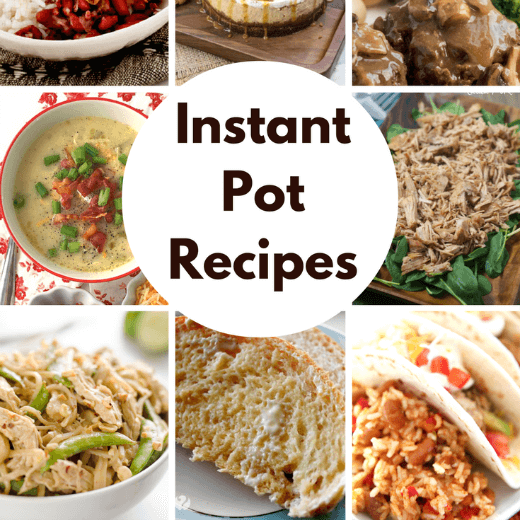 Home » Recipes » Method » Instant Pot » How to use an Instapot! Everything Instant Pots! This is the ultimate guide to cooking with your Instant Pot. 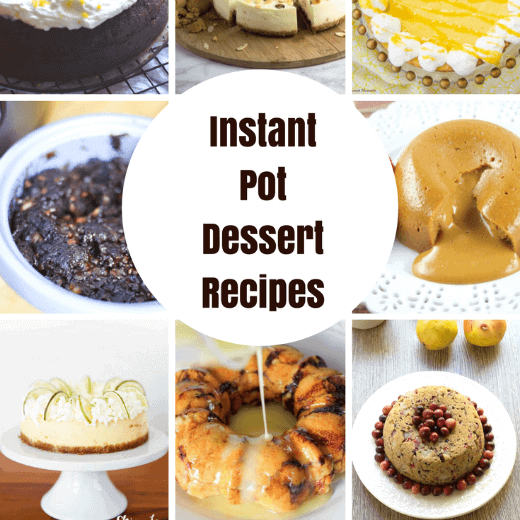 Call it an Instapot, Instant Pot, Pressure Cookers, whichever, you need one! 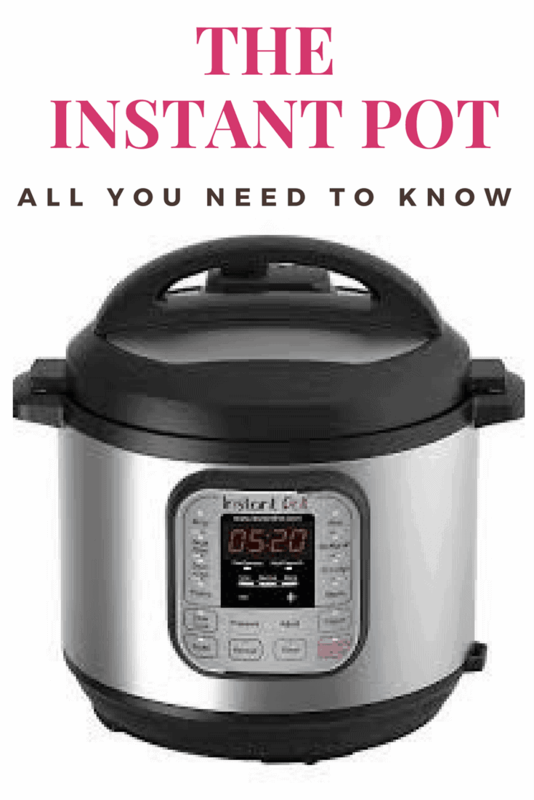 Want to know everything there is to know about an Instapot? How to use an Instant Pot. Where to buy an Instapot? What is the best Instant Pot? What can I cook in an Instapot? Well I got you covered and am ready to answer all of your Instant Pot questions here an now! Psssst….. if you love the slow cooker or instant pots, you MUST check out my new favorite, the Air Fryer! Fry without the fat!! See everything you need to know about the Air Fryer in my post, How to use an Air Fryer – Tips, Recipes and More! 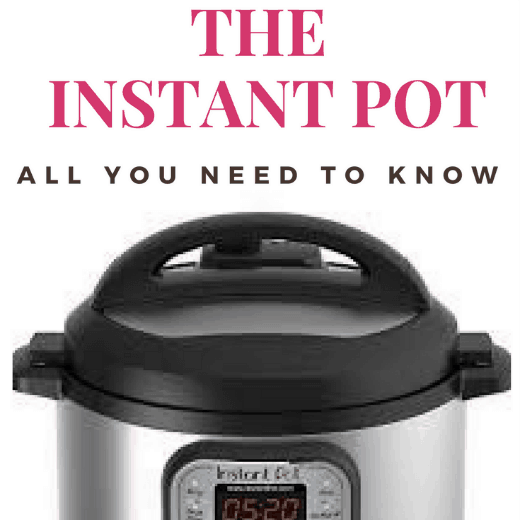 What is an Instapot or Instant Pot? How is an Instant Pot different from a Pressure Cooker? It can do SO many things and cook just about anything that you have your heart set on. This is not your grandma’s pressure cooker it can do so much more. People everywhere are going ga ga over this kitchen appliance. Move over slow cookers, the Instant Pot has come to town and the pressure is on…. literally! Where can you purchase an Instant Pot? 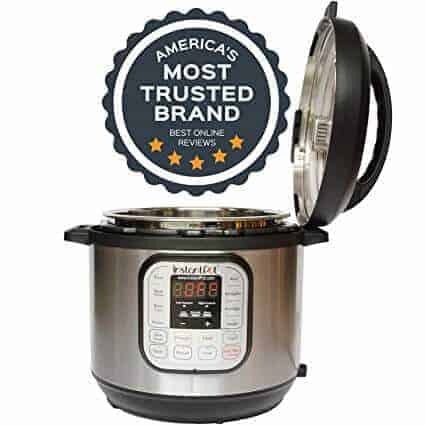 I have found that the most raved about Instant Pot is the Instant Pot IP-DUO60 7 In 1 Multi-Use Programmable Pressure Cooker, 6 Quart | 1000W. It has over 18,000 reviews on Amazon and they are all singing the praises of this machine. 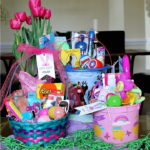 You can also find it at Target, Wal-Mart… just to name a few. There are other versions out there, but this one is a proven winner time and time again. I’d love to hear from you guys if you’ve tried another pot and how it is working for you. This one is very hands off which is great for me. This is the mid-range version. You can find a budget Instapot here and one with a few more bells and whistles here. To begin using your Instant Pot, you’ll simply need to unbox the unit and plug it in. Because you are not using a stovetop, the temperatures remain steady which is a great thing. It also has pre-programmed settings so you don’t have to guess if it is done or not. This is particularly difficult with the old pressure cookers because you couldn’t see if what you were making were fully cooked. Because of the pressure, the boiling point increases which results in cooking foods in one quarter of the time. Time is a scarce in my house, so that is certainly a plus for me. What about you guys? The question could actually be what can’t you cook in an Instant Pot? You can hard boil eggs, applesauce and perfect rice. You can also steam veggies, make oatmeal and cook with dried beans and lentils. When you use any household appliance, you should always grab that manual and make sure you know how to safely operate the appliance. Don’t leave the home when you are using the Instant Pot. While it can work as a slow cooker, this is no fix it and forget it appliance. When the appliance is going up to pressure, you simply need to keep an eye out to make sure things are working properly. Do not attempt to pressure fry anything in this appliance. KFC might do this, but you don’t have a commercial machine like KFC does… so just don’t do it. Make sure to put at least one cup of water to maintain pressure. We can’t operate without water and neither can your pressure pot. Pay attention to what you are cooking when you fill the pressure pot. For example, you would only fill the pot halfway with oats, beans and pasta. A good rule of thumb is that if the food expands when you cook it, only fill it half way. For everything else, don’t go above 2/3 full. Do not use this appliance to steam your face. It was not meant for this purpose and you could get burned quite easily. Tilt the lid away from you when you are opening after cooking has completed. Make sure to wear silicone gloves when you are doing a quick release. Don’t ever try to force the pressure cooker open. If it won’t open, check to see if all of the steam has been released. Pay very close attention to the Instant Pot’s sealing ring. It should be cleaned properly and no food residue should be left on the ring. If you see any cracks, cuts or damages, you will need to replace the seal. I recommend using the real replacement and not a copycat version. Finally, the most important thing is to have fun with it! This is a perfect example of how using an Instant Pot can cook just about anything. This Instapot Monkey Bread recipe shared several weeks ago. It is amazing! Also – you must try this Instant Pot Pesto Tomato Tortellini Soup – perfect for a cold winter day and our Instant Pot Lasagna – you will never cook lasagna in the oven again! You can cook just about anything you can dream up in the Instant Pot, so don’t be afraid to try new things and using it to cook more than just vegetables. I really want to try making cauli- rice in mine. There is nothing better that a healthy version of one of your foods, right? But wait!! 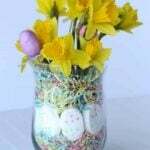 What about making your Instant Pot beyond adorable! 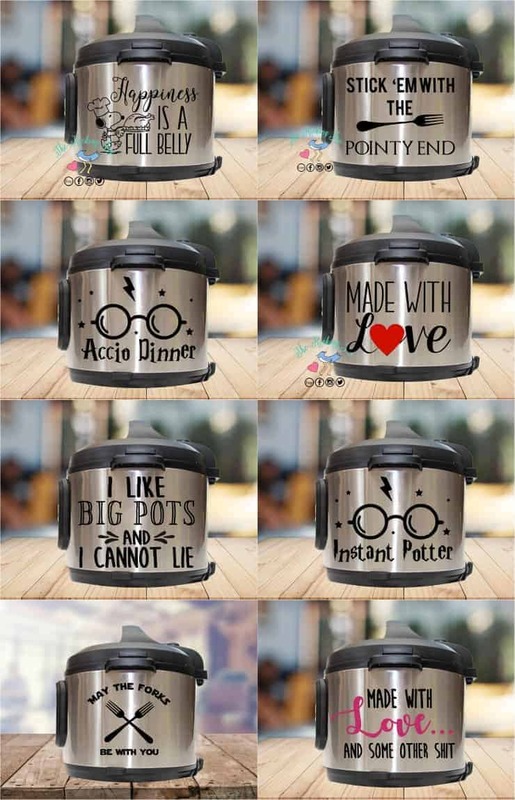 Check out these super cute Instant Pot Vinyl Decals!!! They have TONS of different options, colors, etc! Get them from my Etsy affiliate link here! For a newbie like me, these tips are detailed and informative. From unboxing to cooking, it explains everything. Thanks a lot Trish! This is good guideline for newbie to follow when instapot is now very popular. Thanks for your information. 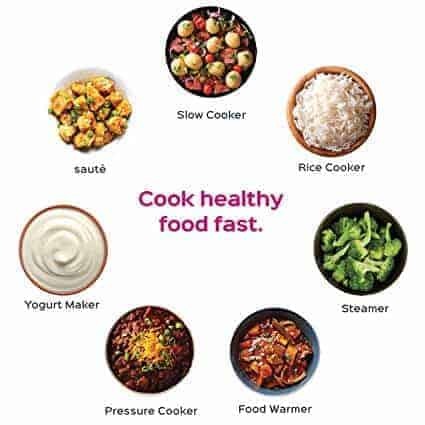 It is good to use instapot because there are lots of nice recipes to try with. We can make lots of delicious meals with easy recipes. Thanks for your guides. Is canning with instapot possible? Everytime I try to cook something the pot goes into burn mode. I dont have any corosion or build up on the pot itself. It gets very frustrating. Help. Hubby got me an Instant Pot for Christmas and I am already in LOVE with it. I will say that Walmart charges an arm and a leg. I got the 8qt for 90 bucks from Amazon. Saw in Walmart yesterday they want 150 for the 6qt! This is the BEST investment anyone can make!